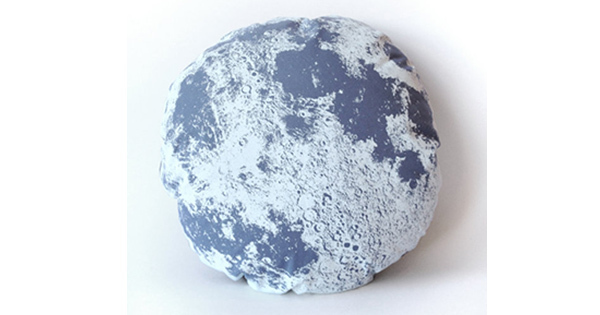 Give them the moon with this lunar pillow in slate grey. Hand-printed cover is machine washable and cushion insert included. $60 from Little Lark.